This press release discusses about the launch of a new range of bottles and flasks from KENT and gives more information about this new collection. 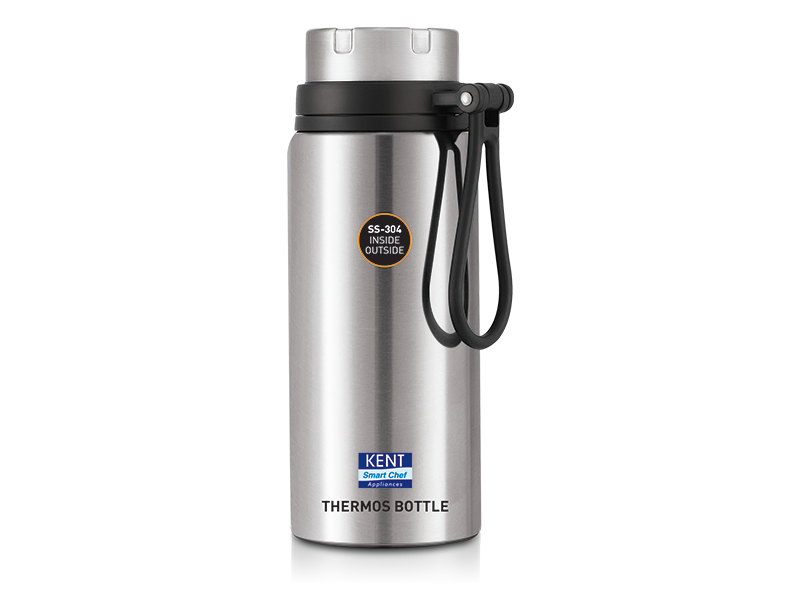 KENT, an Indian healthcare products manufacturer, has launched a new assortment of vacuum insulated flasks and bottles in different sizes to help users lock the temperature of cold or hot beverages. 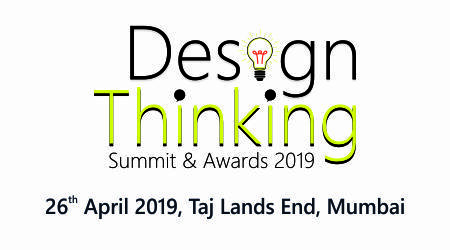 India - 5 April, 2019: KENT is a reputed brand name when it comes to home appliances in India. Recently, this brand has introduced a new range of vacuum insulated bottles and flasks to its existing appliance collection. This includes KENT Vacuum Flask SS (500 ml and 1000 ml), KENT Thermos Bottle SS (500 ml and 700 ml) and KENT Vacuum Pot SS (1.2 L). Check out the all-new collection at www.kent.co.in. All these flasks, bottles and pots in this new range are ideal for maintaining the temperature of hot or cold beverages for several hours. Each of these is designed to retain the flavour, freshness and temperature of the stored beverage. The double insulated walls of these flasks, bottles and pots do not allow the external temperature to affect the water or beverage stored within. These products are priced in the range of INR 700 - INR 1250. There are many features like leak-resistant caps, double wall vacuum insulation, sweat/heat-proof outer body and durability that make these flasks and bottles the go-to choice for daily use. Whether it is for storing chilled juice or hot soup, tea or coffee, all these products are designed to serve the purpose well. Considering the reputation that KENT has earned, there’s no doubt that the newly launched range of bottles and flasks will fare well in the market with their efficiency. This collection is an ideal choice for prospective buyers looking for bottles and flasks to store beverages. KENT is a reputed brand in India known to offer the best range of home appliances and healthcare products, including water purifiers, vacuum cleaners, air purifiers and smart chef cooking appliances. Company: KENT RO Systems Ltd.